Thriller Live, the spectacular, high-octane West End show that celebrates the career of the world's greatest entertainer and undisputed King of Pop, Michael and the Jackson 5, is to make history by holding global dance auditions by Facebook. Anyone, anywhere in the world, who thinks they have the right moves to become a Thriller Live dancer will be able to record an audition to a backing track and upload to the relaunched Facebook page www.facebook.com/thrillerlive from Thursday October 13. Fans will then get the chance to vote for their favourite dancers and the Top 15 with the most votes will get the chance to audition live in front of the Thriller Live creative team, including its award-winning Director & Choreographer, Gary Lloyd. Thriller Live is looking for versatile dancers with strong technical ability, individual style and stand-out personality. They must be funky with strong hip hop skills. Break-dance, acro and/or Popping/locking an advantage. They will need to be able to play age 18 – 25. Dancers will be considered for both the West End production and the ongoing worldwide tour in 2012. 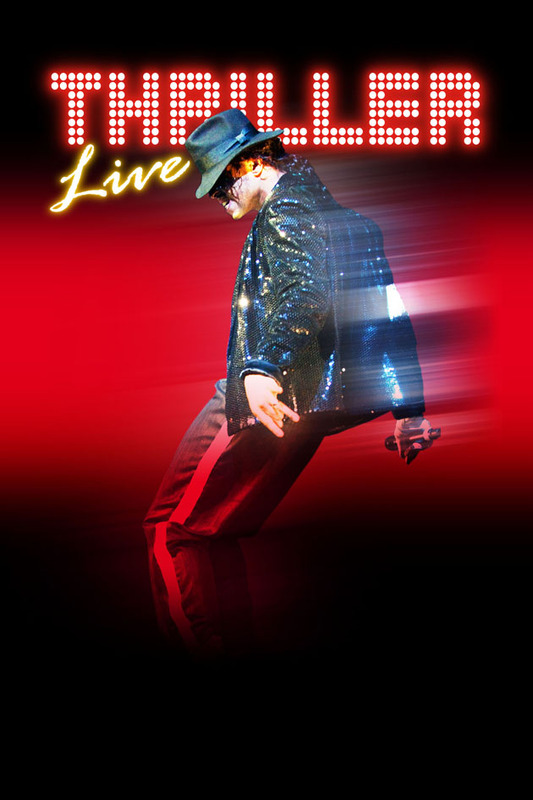 Thriller Live is a constantly evolving music concert celebration that brings to life on stage the distinctive high-energy dancing and pulsating sound of many of pop’s greatest hits, blending eye-popping video effects together with dazzling choreography. After opening on tour in 2007 in the UK and Europe, Thriller Live premiered in the West End in January 2009. Following the tragic death of Michael Jackson just a few months later, the show has regularly been updated with additional songs, new visuals and choreography. Several world tours have seen Thriller Live play to acclaim in many countries, including Germany, Italy, Poland, Denmark, Holland, Belgium, Switzerland, France, Singapore, South Africa, China, Abu Dhabi, Sweden, Finland and Norway. More than 1.5 million people around the world have seen it and the West End production is currently booking until 23 September 2012. It is produced by Paul Walden and Derek Nicol for Flying Music in association with Adrian Grant for Key Concerts.